Craig graduated with a Bachelor of Laws from the University of Western Australia. Working at a number of city law firms, Craig practised Family Law, Commercial Law and Estate Planning matters. Since then, he has commenced his own boutique legal practice specialising in Family Law, CMS Legal, with the aim to spend more one-on-one time with his clients. Craig is a Nationally Accredited Independent Children’s Lawyer representing children in both the Family Court and the Children’s Court. 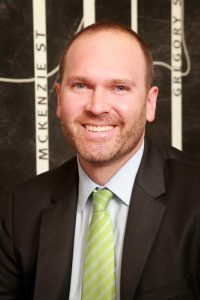 A Member of The Law Society of Western Australia, The Law Council of Australia and Family Law Practitioners’ Association, Craig has extensive experience in all areas of Family Law, including property settlement, financial agreements, spousal maintenance, de facto relationships and child support. 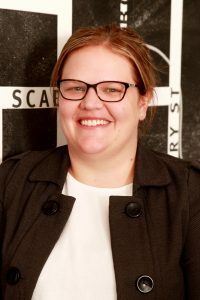 Senior Solicitor at CMS Legal, Kerry graduated from Murdoch University with a double degree in law and psychology. Beginning her career in Kalgoorlie, Kerry was admitted to practice in Supreme Court of WA in 2012. She has primarily worked in fields of criminal law, family law, estate planning and deceased estate. Kerry continues to work with Children’s Charity Trust in Kalgoorlie, as she believes in assisting and supporting the community. 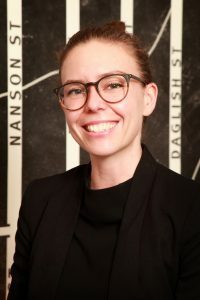 Graduating from the University of Western Australia with Bachelor of Laws and Bachelor of Arts, Jess has completed a Diploma in Legal Practice at the College of Law and was admitted to practice in Supreme Court of WA in 2015. Working for a criminal law barrister and as a solicitor in both commercial and medical law Jess has a wealth of experience in handling sensitive cases. Her commitment and love of the industry is evident in her work as a tutor in consumer law at ECU.